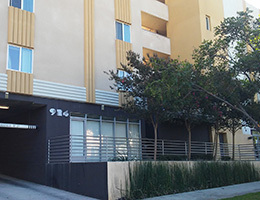 Opened in 2009 and located in the heart of Los Angeles’ Koreatown district, the 49-unit building, known as Hobart Heights Apartments, consists of one, two, and three bedroom floor plans. 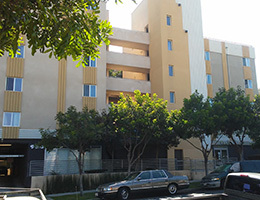 Designed in a classic Art Deco style, the 6-story structure adds to the agricultural sophistication of the surrounding three block historic Wilshire Apartment District. Organized around a large central courtyard, the building features a children’s play area and lush landscaping. 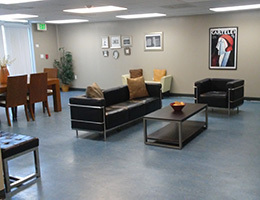 Hobart Heights provides ample open space and a community atmosphere for all residents. 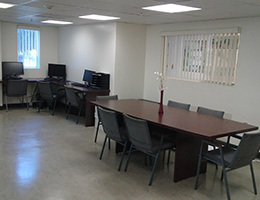 A fully furnished Community Room and Computer Learning Center is also provided. 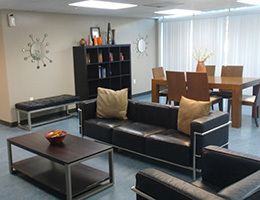 Each of the units is individually wired for the Internet and equipped with the most modern energy efficient appliances. 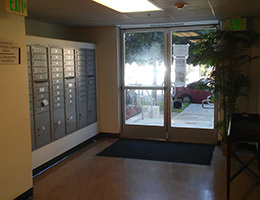 The Hobart Heights Apartments are a smoke-free community.